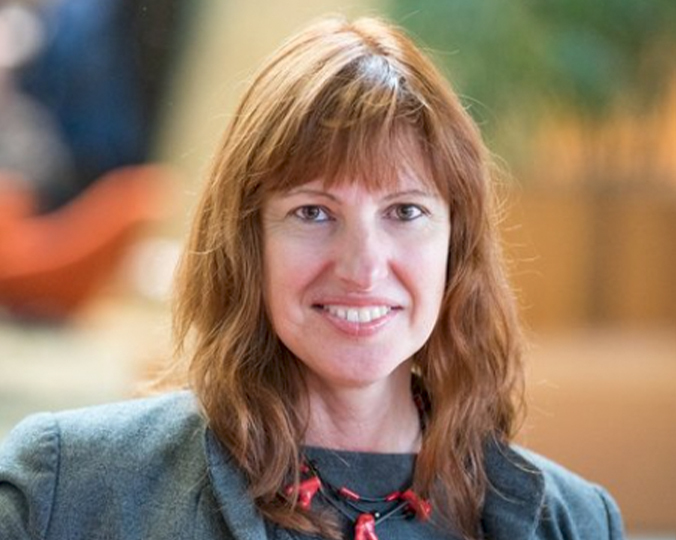 Cerasela is Director of the La Trobe University Accelerator Program. Cerasela has years of experience working in universities’ incubators as a senior manager, as well as holding several senior management positions at ESSEC Business School in Paris, where for 6 years she developed new entrepreneurial communities in Europe and Singapore. Cerasela is also an experienced lecturer and researcher, with multidisciplinary expertise (PhD in Computer Science, Engineering Degree in Bio-Informatics and a Master in Business Administration) allowing her to build connections between different areas of research and their applied, commercialised context.